Small but beautiful - is the motto of the ski resort Eben in Pongau. Directly next to the highway with its own exit Eben. 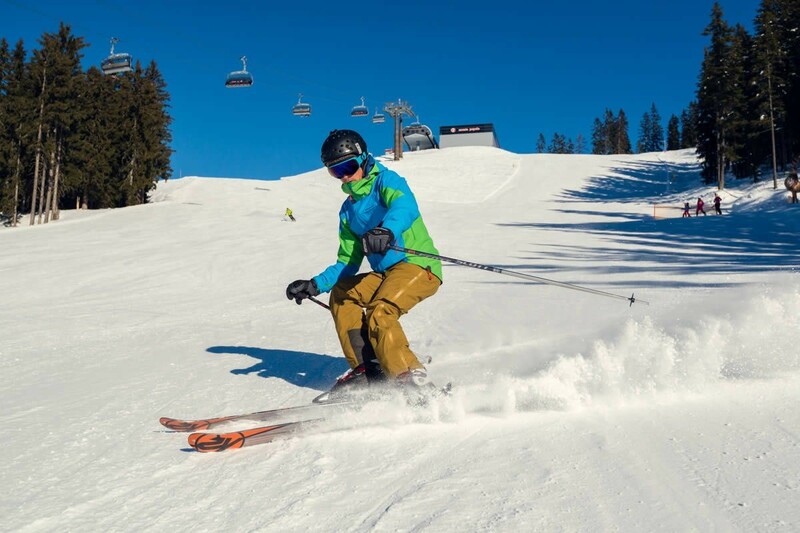 Eben is considered a secret tip in the Ski amadé with great, sunny runs. Ideally suited for skiers and snowboarders at all levels of ability. Compact ski resort - no little "ski bunny" will get lost. Get Snow Reports, Powder Alerts & Powder Forecasts from Eben - Monte Popolo straight to your inbox! The avalanche risk across the Alps remains high after eight skiers and snowboarders die in one week.